prevent and treat aging and disease. and Nutrients at the Molecular Level. company committed to honesty & integrity. 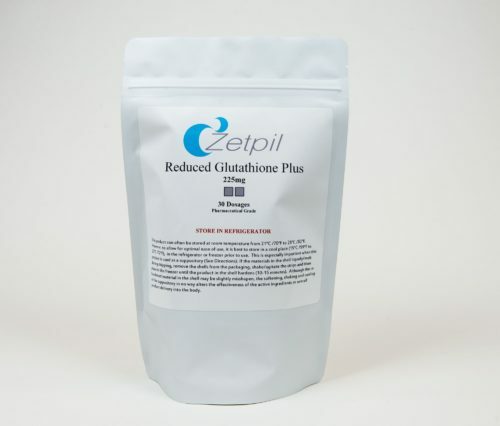 Zetpil™ is a small research-based company that is devoted to addressing the needs of the health- conscious population as well as those individuals with medical conditions. Read more. 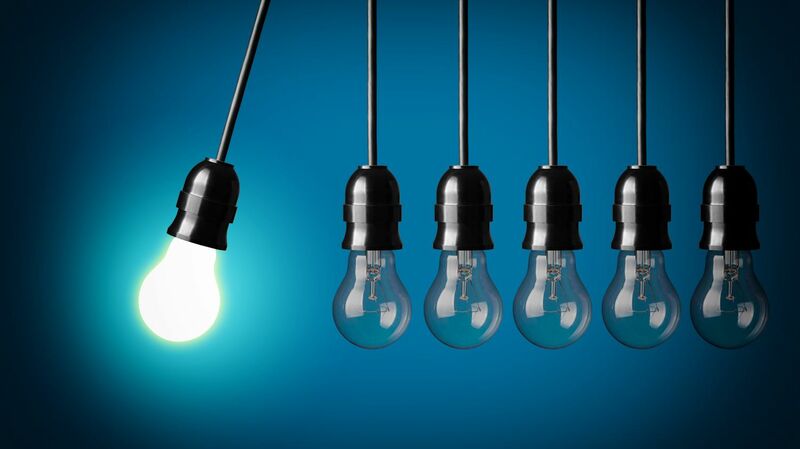 We are on the cutting edge of biomedical research, specifically as it translates to our innovative product line. View the Top 10. 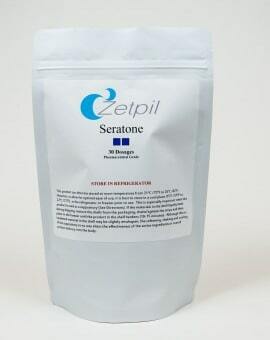 Zetpil™ has not only identified which key nutrients our body’s need to fight and reverse these aging processes, but has also solved the problems of absorption when these nutrients are taken orally. Learn more. 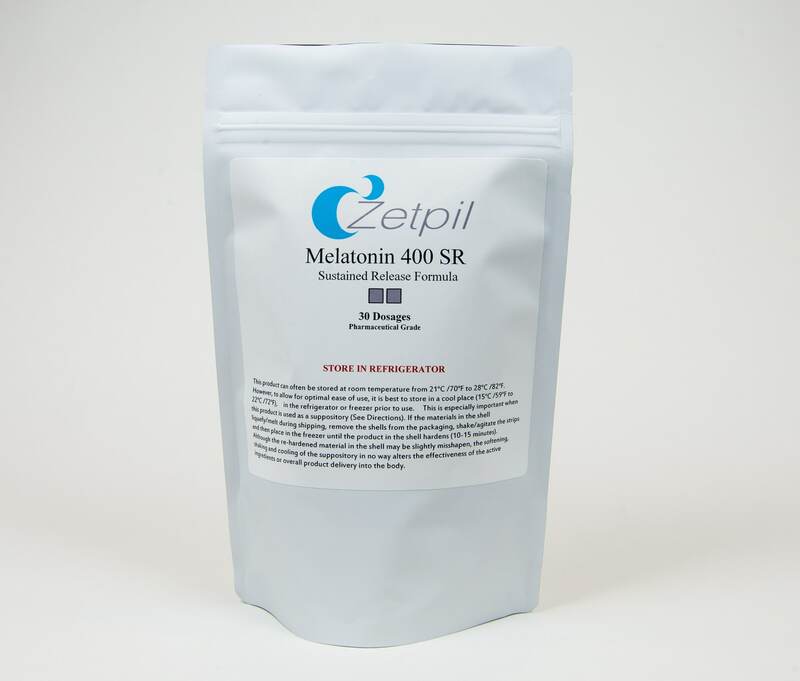 Zetpil™ has met the challenge of making products that overcome the limitation of oral bioavailability. Shop all of our products. We have grouped all the products for easy browsing and searching. Please do not be turned off by the use of suppositories - they are the best vehicle for nutrient delivery. 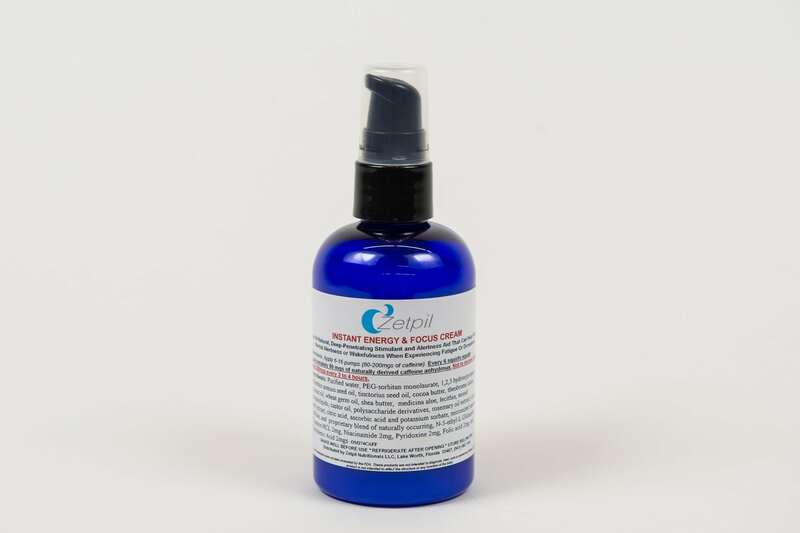 Trust Dr. Cafarelli’s products. I think I would be dead by now without them. Just feel grateful your solution is close and you don't have to go all over the world and spend all your money as I did!! I was first introduced to Zetpil products about five years ago. One of the first products I began using was the calcium & magnesium suppository. A long term medication I am taking makes it difficult for my body to absorb calcium. Using the suppositories has improved my calcium numbers when oral calcium supplements did not. 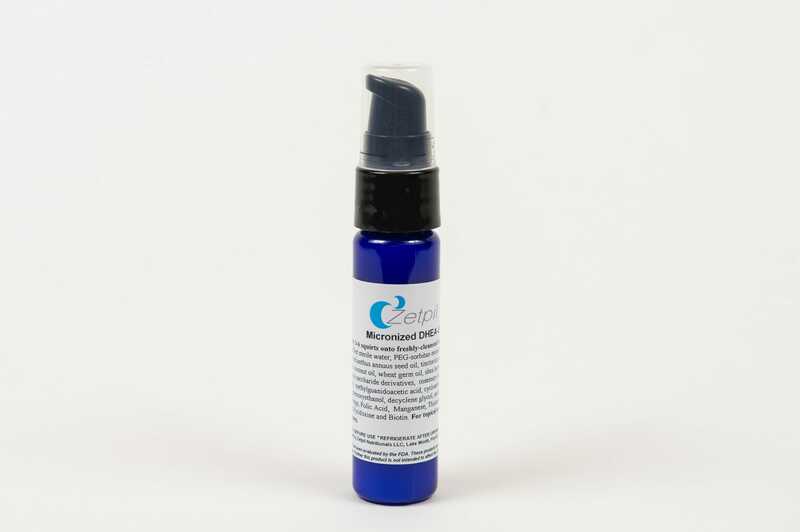 Melatonin cream is the other product I have been using - this one for pain management. I have had dominant side osteoarthritis for many years, and melatonin has been a very effective part of my pain management. I was first introduced to Zetpil products about five years ago. One of the first products I began using was the calcium & magnesium suppository. A long term medication I am taking makes it difficult for my body to absorb calcium. Using the suppositories has improved my calcium numbers when oral calcium supplements did not. 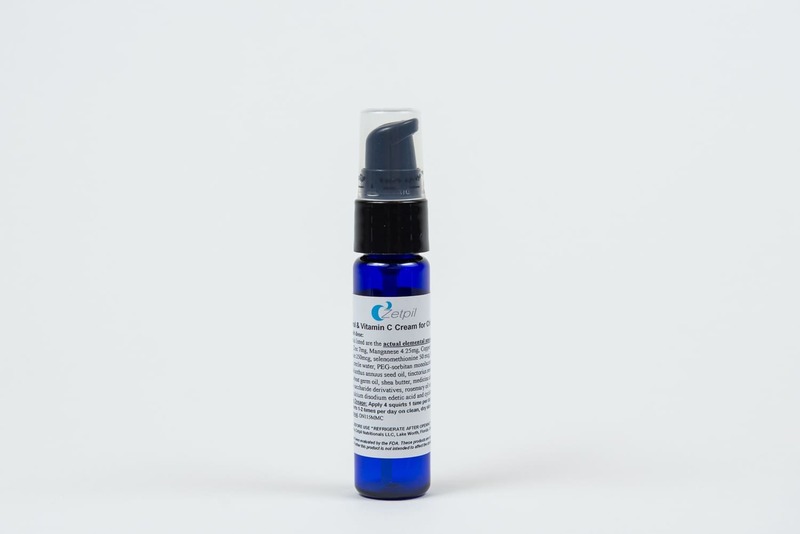 Melatonin cream is the other product I have been using - this one for pain management. I have had dominant side osteoarthritis for many years, and melatonin has been a very effective part of my pain management. I love my lotions and I use them religiously every morning. I have to tell you that I love my lotions and I use them religiously every morning. Since starting the NitroBoost the skin on my arms and legs have never been better. I have Celiac and with cross-contamination I usually come down with some sort of rash on my upper torso. The NitroBoost helps to heal the rash more quickly. Plus it leaves my legs and arms silky smooth. It's nice to still get complements on my skin at 56! I use the Anti-Aging DHEA TheraCream on my face and the Super Melatonin antioxidant cream for my breasts. I feel like I am actively nourishing and protecting my skin, and seeing as the skin is the largest organ ( still a cosmetologist at heart) and it protects all the important stuff, for me it is well worth the time and money. Thanks to you for all your hard work and commitment! I have to tell you that I love my lotions and I use them religiously every morning. Since starting the NitroBoost the skin on my arms and legs have never been better. I have Celiac and with cross-contamination I usually come down with some sort of rash on my upper torso. The NitroBoost helps to heal the rash more quickly. Plus it leaves my legs and arms silky smooth. It's nice to still get complements on my skin at 56! I use the Anti-Aging DHEA TheraCream on my face and the Super Melatonin antioxidant cream for my breasts. I feel like I am actively nourishing and protecting my skin, and seeing as the skin is the largest organ ( still a cosmetologist at heart) and it protects all the important stuff, for me it is well worth the time and money. Thanks to you for all your hard work and commitment! 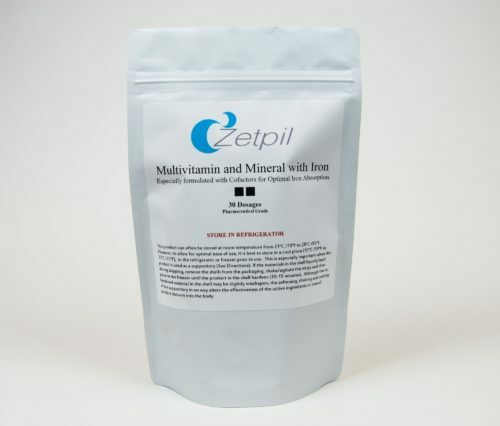 I am a 71 year old male and started using Zetpil supplements upon the suggestion of my medical doctor. Prior to commencing the supplements I was slightly hypertensive, and did not sleep well, and suffered with occasional asthma. I had radioactive seed implant surgery in 2007 for early stage prostate cancer and believe that the therapeutic antioxidant properties of Melatonin have been helpful in maintaining my PSA at a low level (last blood work was 0.15) and when used together with Seratone, in promoting sound sleep. Since I have been using the other two supplements, Arginine Plus and Piceattanol, my blood pressure has returned to normal and I am not taking prescription medications. Furthermore, my feeling of general well-being has improved significantly. I have more energy and my asthma has definitely improved. 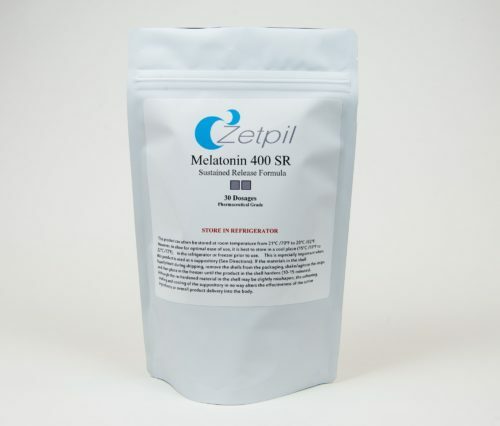 I am a 71 year old male and started using Zetpil supplements upon the suggestion of my medical doctor. Prior to commencing the supplements I was slightly hypertensive, and did not sleep well, and suffered with occasional asthma. I had radioactive seed implant surgery in 2007 for early stage prostate cancer and believe that the therapeutic antioxidant properties of Melatonin have been helpful in maintaining my PSA at a low level (last blood work was 0.15) and when used together with Seratone, in promoting sound sleep. Since I have been using the other two supplements, Arginine Plus and Piceattanol, my blood pressure has returned to normal and I am not taking prescription medications. Furthermore, my feeling of general well-being has improved significantly. I have more energy and my asthma has definitely improved. I’ve successfully used your products with my primary clientele who have cancer. I would like to thank you for your amazing products. I’ve personally used your products for over 5 years. My father and I were dealing with atherosclerosis. We did your full suggested protocol for 3 months and my father for 5 months to get the plaque out of our system. It was nice to do the suppository vs going for expensive chelation therapy. In my mind the suppositories were more cost- and time- effective as well. After doing that protocol we both had lost weight and had more energy. I’ve been in the alternative health field for over 23 years and feel the products you deliver are wonderful. They are especially convenient for those who do not like taking pills or those who have digestive issues. I also have successfully used your products with my primary clientele who have cancer. Thank you again for delivering a quality product. It may take a couple days before you get used to the feeling, but the effects are amazing. I have been using the multivitamin and amino acid suppositories since my weight loss surgery in 2008. My surgeon referred me to Dr. Cafarelli because he knew I did not like to take pills and due to the surgery, the vitamins would not be absorbed as efficiently. It was the best thing I ever did. If you have never taken a suppository, it may take a couple of days before you get used to the feeling, but the effects are amazing. They are convenient and easy to use and it is assuring to know that I don’t have to take multiple pills orally on a daily basis that may not even be as effective. I have been using the multivitamin and amino acid suppositories since my weight loss surgery in 2008. My surgeon referred me to Dr. Cafarelli because he knew I did not like to take pills and due to the surgery, the vitamins would not be absorbed as efficiently. It was the best thing I ever did. If you have never taken a suppository, it may take a couple of days before you get used to the feeling, but the effects are amazing. They are convenient and easy to use and it is assuring to know that I don’t have to take multiple pills orally on a daily basis that may not even be as effective. "Your multi-vitamin suppositories were a Godsend. Dave had been vomiting all his foods and liquids due to his cancer treatments. He had nausea most every day. He dropped down to 115 pounds. But he kept taking the suppositories and they were the only way he got any nutrients, since nothing much would stay down. In less than 3 weeks he gained more than 14 pounds! It is a miracle and we owe it all to your products. The suppositories literally saved Dave's life, I know it. I hope that others can share your vision. If more people in the health care professions shared your vision, the health of millions of people would improve dramatically. Please continue doing what you are doing. Thank you again." "Your multi-vitamin suppositories were a Godsend. Dave had been vomiting all his foods and liquids due to his cancer treatments. He had nausea most every day. He dropped down to 115 pounds. But he kept taking the suppositories and they were the only way he got any nutrients, since nothing much would stay down. In less than 3 weeks he gained more than 14 pounds! It is a miracle and we owe it all to your products. The suppositories literally saved Dave's life, I know it. I hope that others can share your vision. If more people in the health care professions shared your vision, the health of millions of people would improve dramatically. Please continue doing what you are doing. Thank you again."